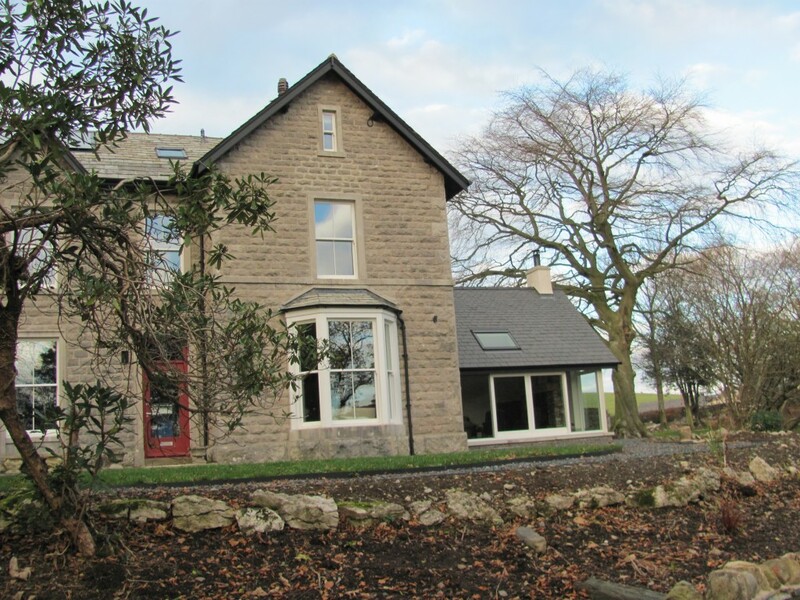 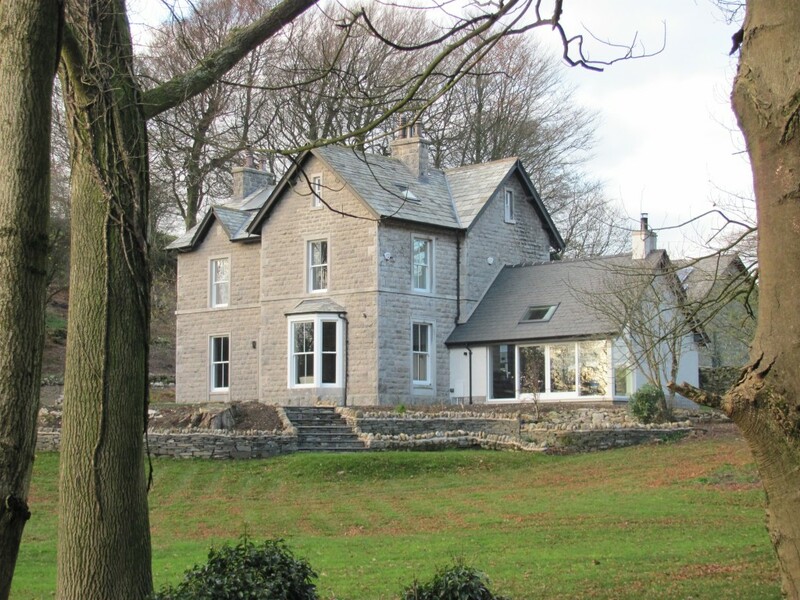 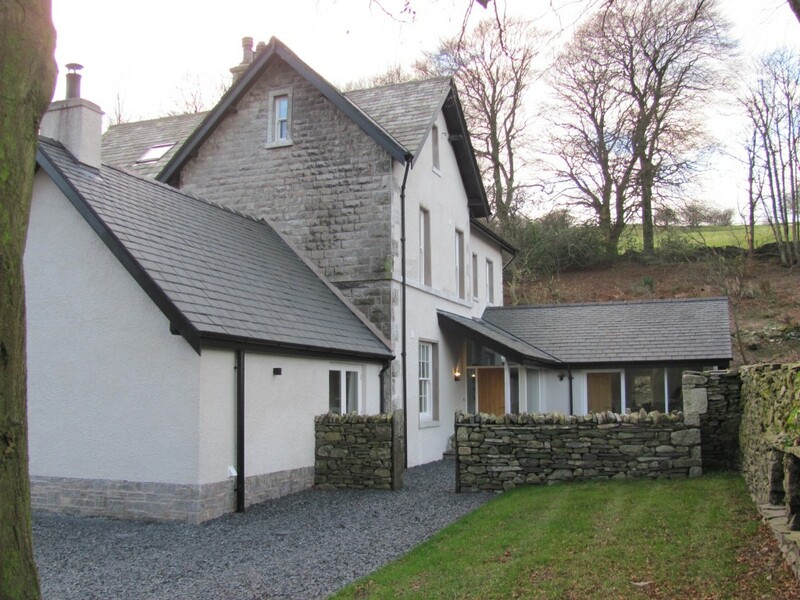 Complete replanning, refurbishment and extensions to period house set in its own grounds. 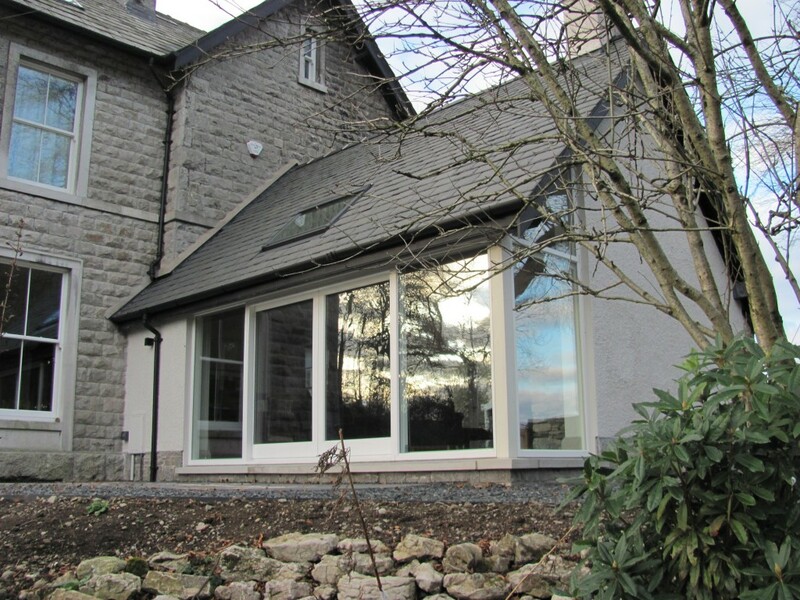 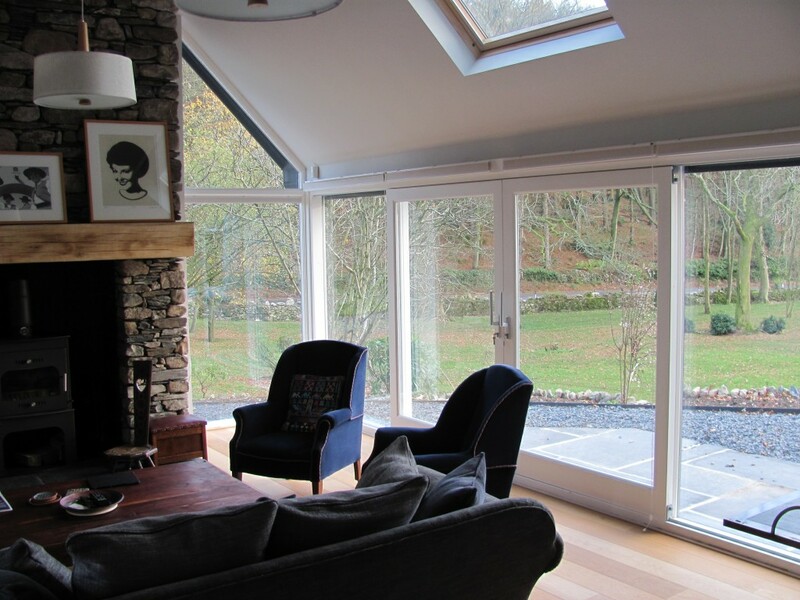 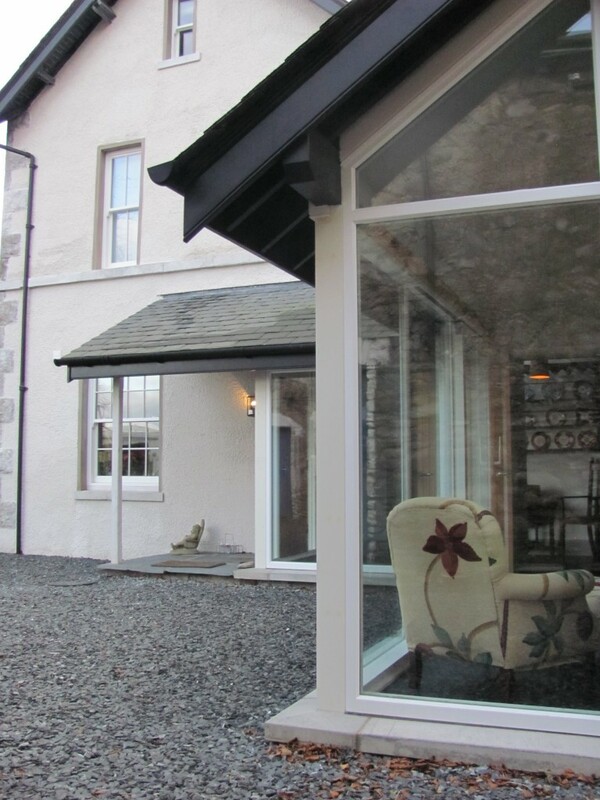 Modern extensions were added providing extended family accommodation whilst retaining and respecting the traditional character of the original building. 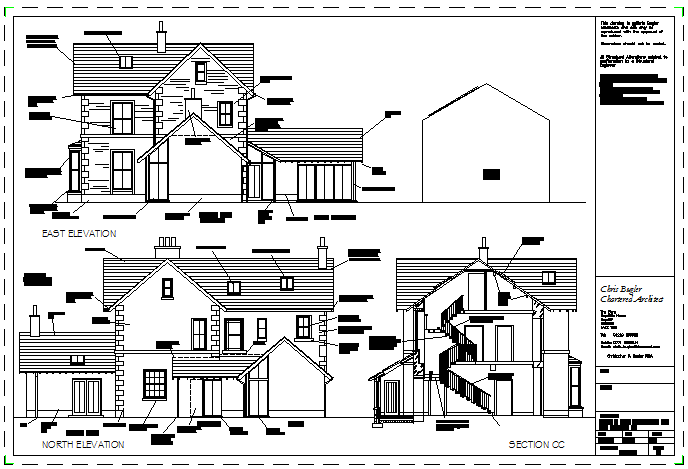 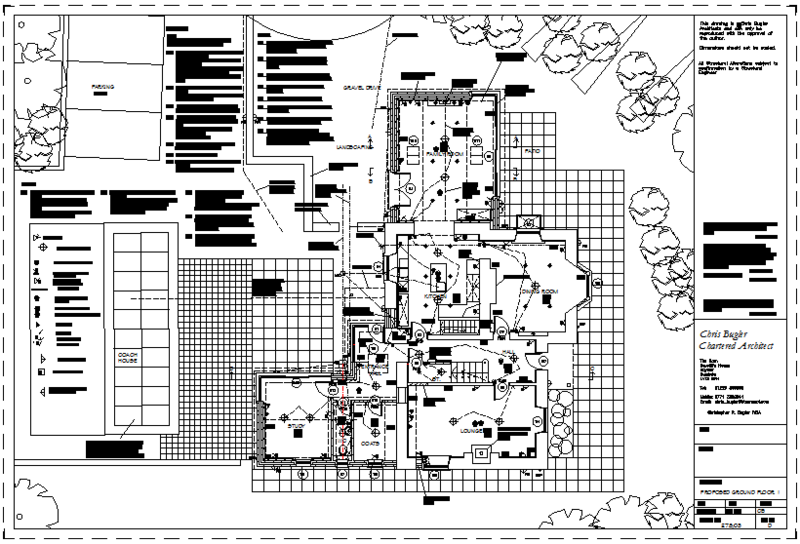 Professional Services: Design and Planning, Building Regulations and brief specification for purposes of tendering.